Some of the fondest recollections of my youth are trips from Tucson, AZ to Nogales, AZ when out of town visitors arrived. My sister and I would choose which of the broken crayons we would each take for the ride. We would very carefully fill a Band-aid metal tin with all of the fractured crayolas we would need to color our drawings as we traveled south down the highway. There were rocky mountains, full of old mines, mostly silver, and mesquite speckled verdant hills on either side of the Old Nogales Highway. I-19 now runs to Mexico a little west of the old highway. Off to our right about 9 miles out of town, San Xavier del Bac, the White Dove of the Desert, Father Eusebio Kino's mission, slowly rose into view. To copy the color of the mountains with our white, brown, orange, and red crayons was a tall order. The mountain faces resembling colored oak grained and earth toned streaks escaped us. Little did I know then that in 50 years, I would be smitten by the elixir of gold and treasure stories. My sister and I were aware of the beauty and the splendor of the countryside, but the southwest's other treasures would be learned later. The story of the Esmeralda Mine is only one of the dozens of lost mine stories that seem to glom onto the imagination of prospectors, legend buffs, and treasure hunters. The mine was reported to be 6 miles southwest of the mission. The mine had tapped into a rich vein of silver that Father Kino, a highly educated Jesuit priest, was introduced to in 1700. 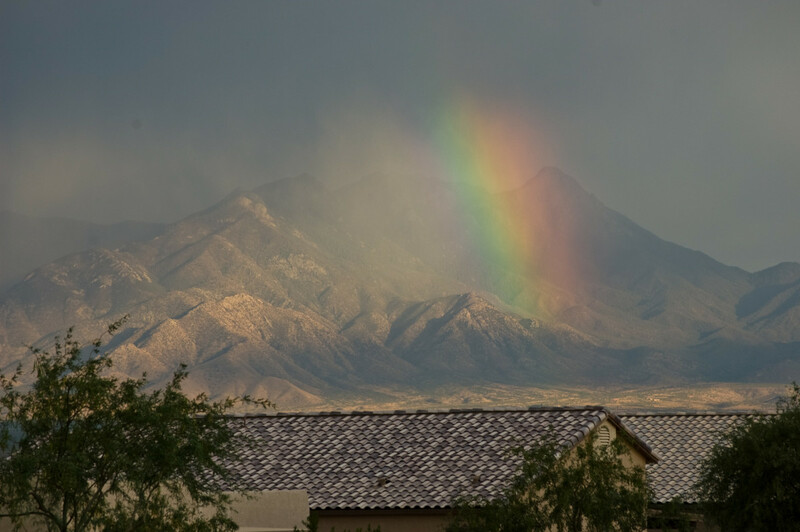 Legend has it that like other silver mines in the general area (Tumacacori Highlands) between Tucson and Nogales, also known as the Pimeria Alta, the silver ore was mined, then smelted at San Xavier Mission with the precious metal beaten into adornments for the church. 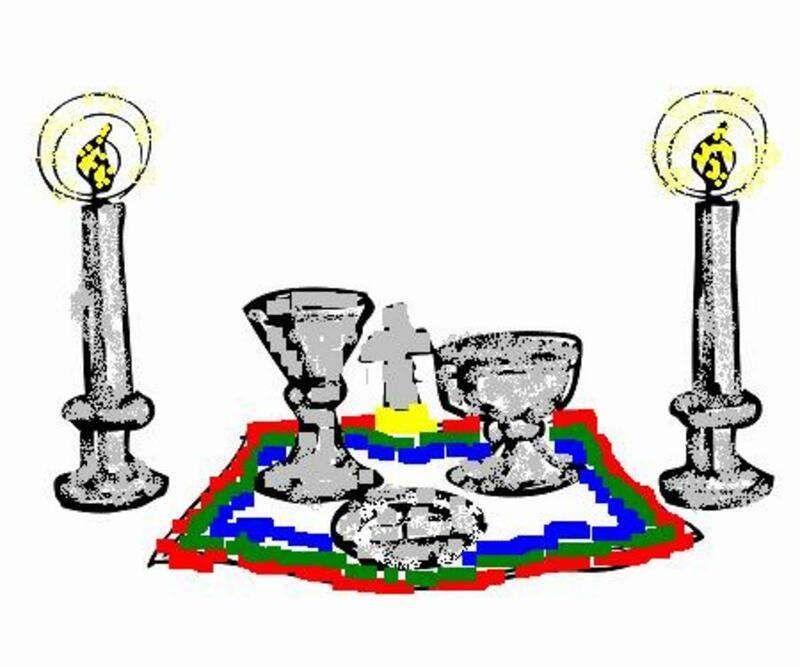 Candlesticks and crucifixes come to mind. Jesuits have from the beginning and up to today, claimed that they never owned nor operated any mines in the New World. He introduced the indiginous people to farming methods and seed from the Old World. He also taught them how to raise livestock. In his lifetime, the herd of 20 cattle he brought to Pimeria Alta grew to 70,000. 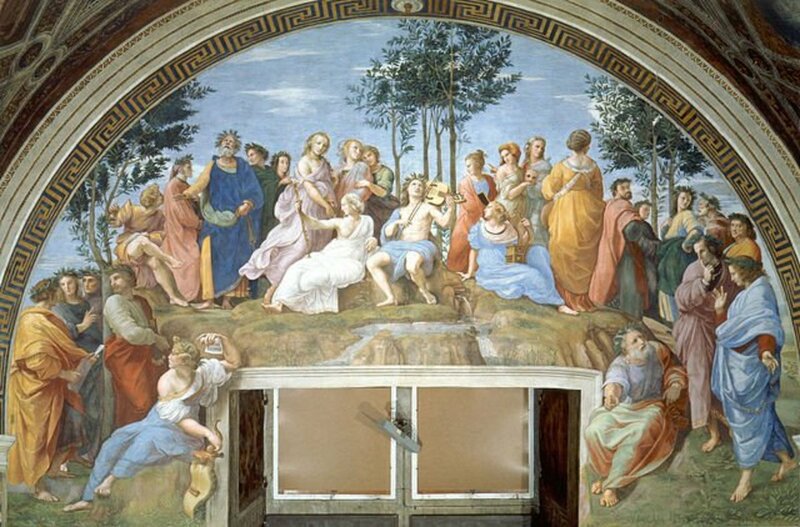 He was a renaissance man, an expert mathematician, astronomer, and cartographer, writing about these subjects and religion. He enjoyed building model boats and doing other crafts, and by all accounts, was admired and liked by the Indians; he seems to have been an affable leader. He died in Mexico in 1711. 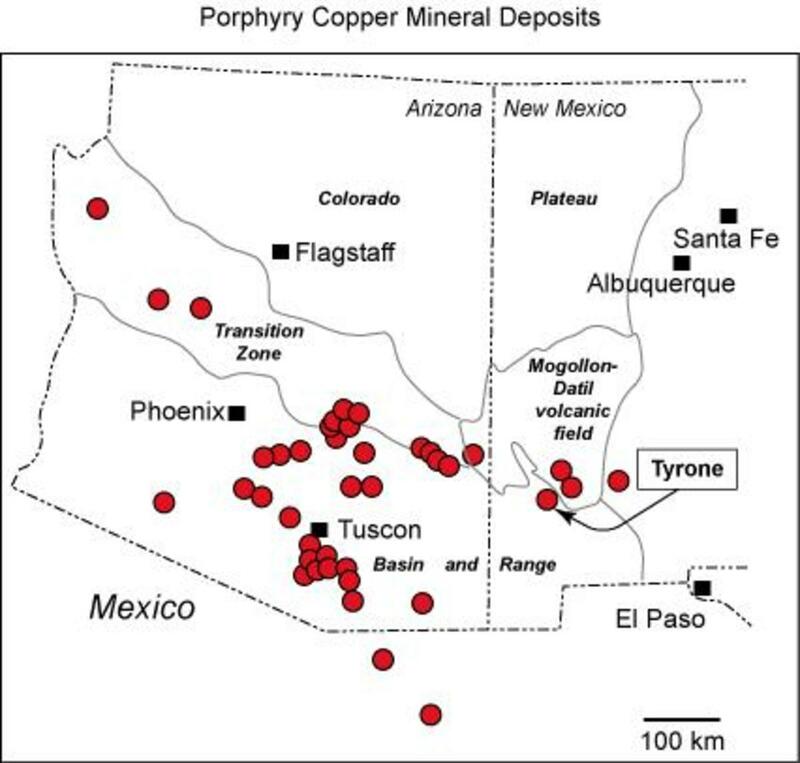 Where there is porphyry and copper mining, there is almost always gold and silver. Silver is the third most important mineral mined in Arizona by value. Subsequent Jesuit leadership of the Papago, who are today the Tohono O'odham, was not accepted as readily as Father Kino's. 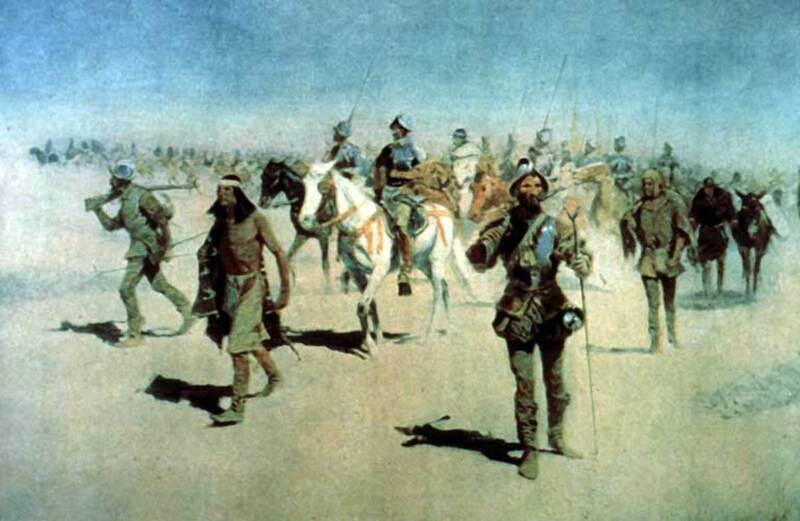 The harsh treatment of Indians by the Spaniards resulted in a revolt in 1723 by the Pima and the Papago tribes. Priests at the mission decided to save the mission's altar valuables by hiding them at the Esmeralda Mine. Loyal natives helped transport silver and gold objects to La Esmeralda. This was the first instance of the stash being hidden, a stash valued in excess of $50,000. The Jesuits returned to San Xavier del Bac in 1731. The idea at the time was that the King of Spain laid claim to all the wealth in the New World that he supposedly discovered. His minions were apparently all too anxious to carry out this policy, and according to some, pilfer a bit for themselves. Unfortunately, the treatment of the locals didn't improve and there was another revolt by the same Indians in 1751. Once again, as the story goes, the silver and gold objects were transported to the Esmeralda Mine and hidden. This is the second instance of stashing the stash. As is often the case, even though there was resentment among the locals regarding Spanish treatment, there was order brought by the Jesuits, and in 1754, the Jesuits were asked to return to three of Kino's original missions, one being the San Xavier del Bac Mission. Apparently, the treasure of Esmeralda Mine was brought back to the mission. King Charles III of Spain decided that due to the historic unrest in Southern Arizona and the fact that he didn't believe he was getting his royal fifth, he gave an edict directing the padres to the coast of Mexico for return to Europe. Wikipedia - "The royal fifth (quinto real or quinto del rey in Spanish and Portuguese) is an old royal tax that reserves to the monarch 20% of all precious metals and other commodities (including slaves) acquired by his subjects as war loot, found as treasure or extracted by mining." All Jesuits were recalled to Europe in 1767. Prior to leaving, once again, it seemed to the priests that the most expedient thing to do would be, yes, to hide the church valuables at the Esmeralda Mine until such time that they would probably be recalled. This would be the third time they hid the goods. In 1783, the Franciscans were selected to return to Pimeria Alta to bring about stability. 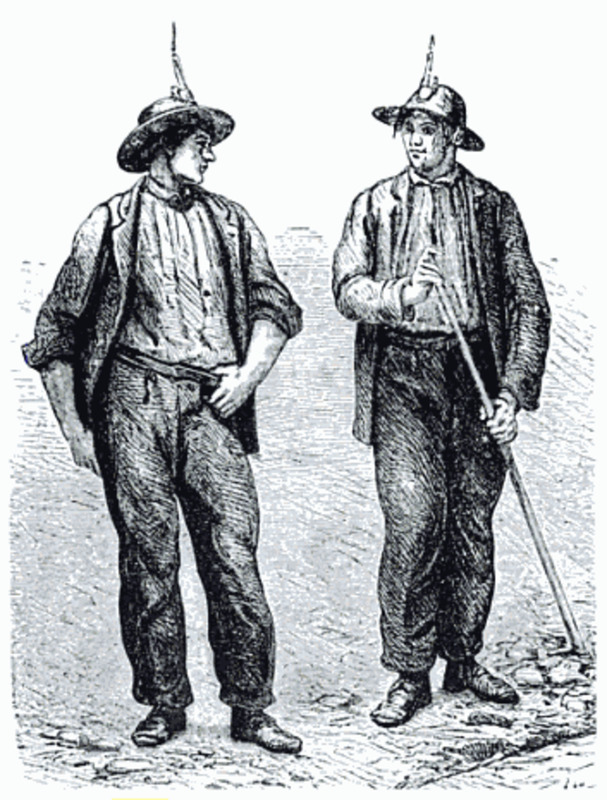 From that time up to 1859, the area was peaceful and the parishes were highly productive. In 1859, Arizona was part of the New Mexico Territory, and under the hand of a U.S. diocese. It is assumed that the mining wealth continued to grow, and that much of it was used at the missions. 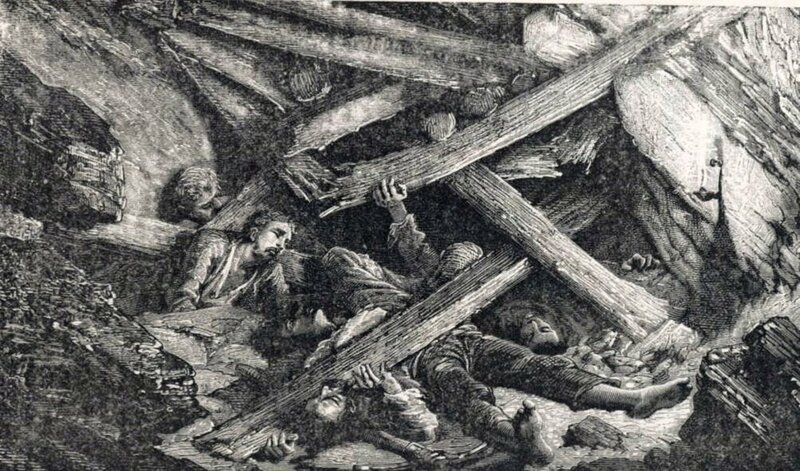 White miners reported seeing the church treasure, but it is unclear if those reports were from the barred mine, or whether it was of the altar's silver wares. 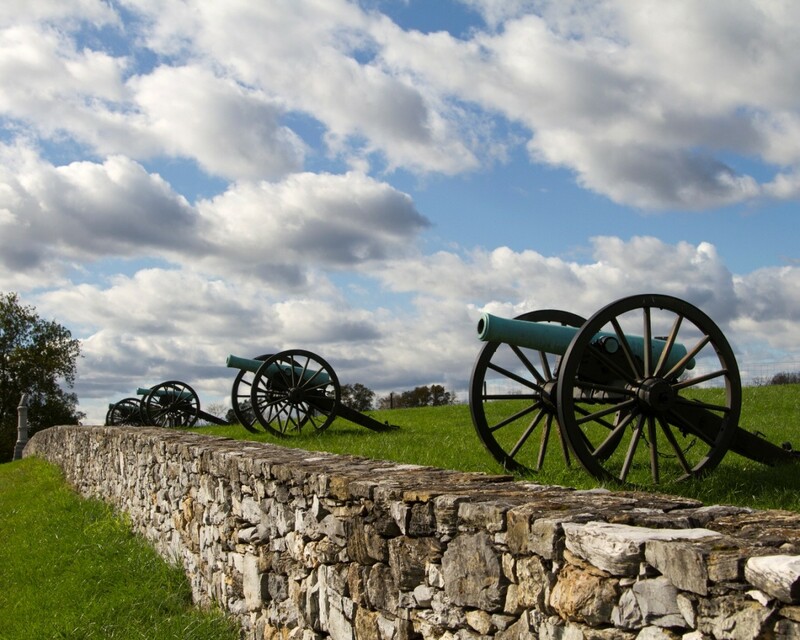 Soldiers also claimed seeing it, but with the war between the states, they were called to duty back east in 1861. This left the area vulnerable again. The old saying, "When the cat's away, the mice will play" comes to mind. Apaches began raiding the whole area. The fame of the tribes' tenacity and fighting skills were known throughout the west. The Esmeralda treasure may have been seductive. 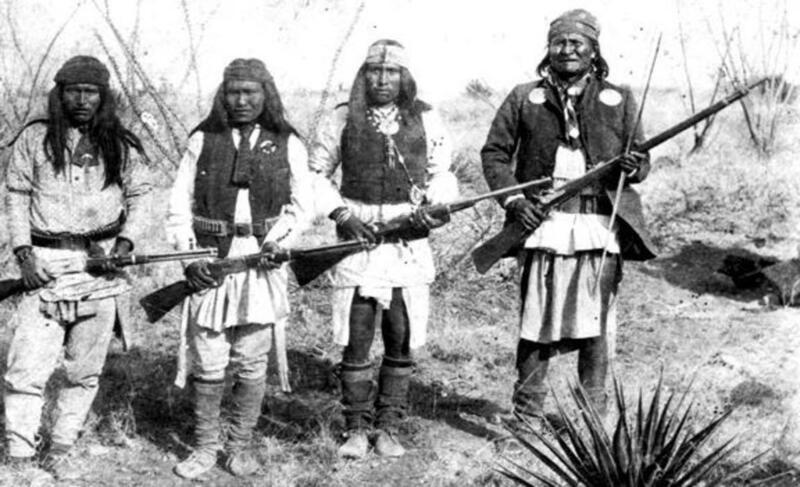 The closest tribe was the Chiricahua Apache. "The Apaches had different ideas about war than Europeans did. The Europeans considered a direct attack honorable but thought sneaking in and stealing things was cowardly. But to the Apaches, stealthily raiding another tribe's camp was a brave deed because it meant risking their own lives, but attacking the camp openly would be shameful, because children and old people were likely to be hurt." So the pattern continued and the riches of San Xavier were, for a fourth time, hidden. Tumacacori Mine, the Pimeria Alta Mine, the Alto Mine, the Mine of the Bats, the Mine with the Iron Door, the Ópata Mine, and the Virgin of Guadalupe Mine. As with the Lost Church Treasure of the Esmeralda Mine, none of these can be found or even documented in the Spanish writings. 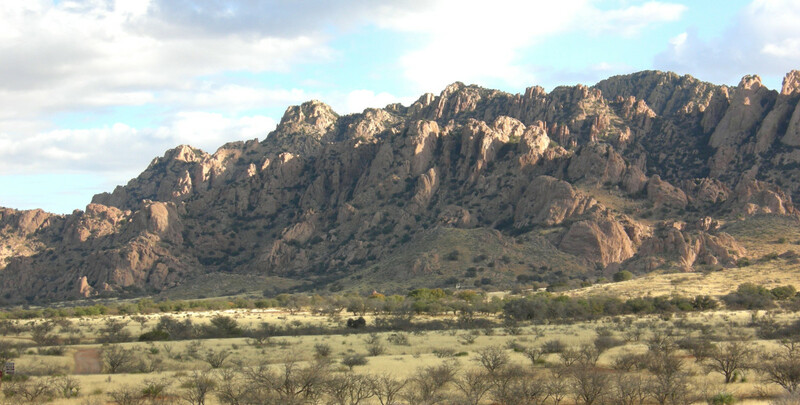 Legend has it that the Tohono O'odham believe that certain elders know of the Esmeralda Mine's location. The story of the back and fourth of treasure at the San Xavier del Bac Mission is common knowledge among the tribe. The tale also has the prospect for a good ending because at some time, God will find it fitting to display the entire Lost Church Treasure of the Esmeralda Mine. 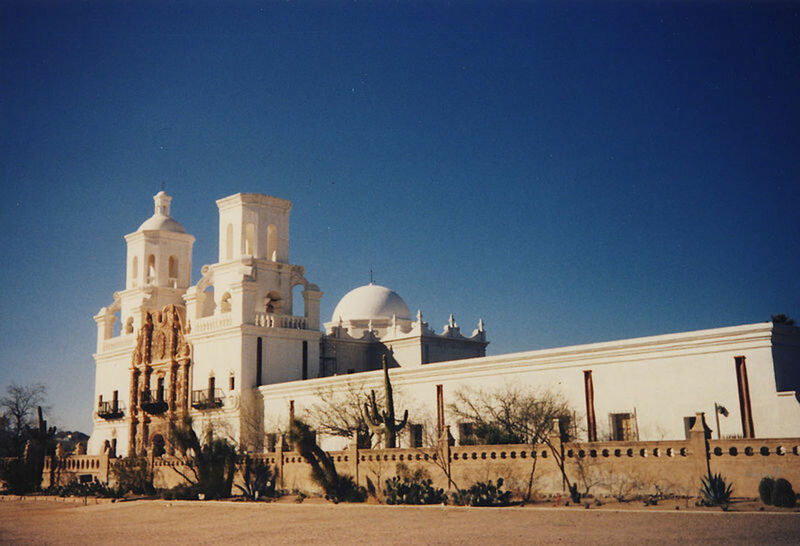 San Xavier Del Bac is located in Pima County, Arizona. The Lost Esmeralda Mine is supposedly located about 6 miles southwest of the mission in Santa Cruz County, Arizona. Some investigators contend the mine is in Pima County. There is an Esmeralda Mine in Nevada. It is an abandoned gold mine located in Mineral County, Nevada. 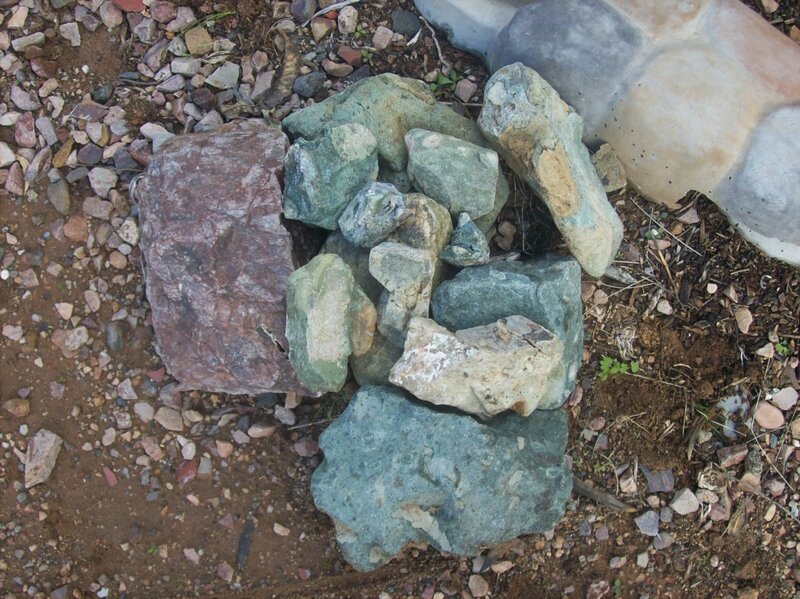 There is a gemstone mine in San Diego County, Ca by the same name. It is a popular monicker. Thanks for the comment. Yes, the Spanish exploration of the southwest has given rise to many stories of treasure. 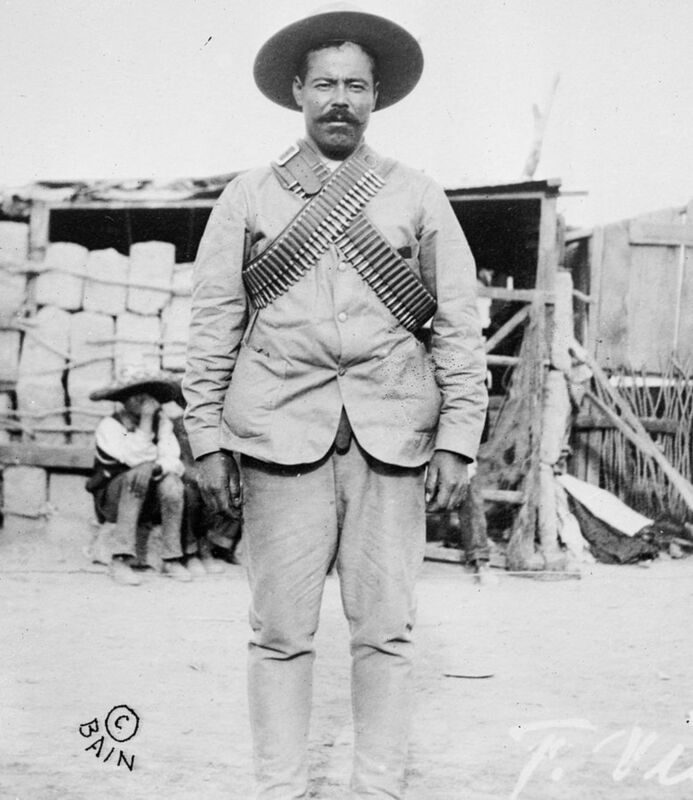 Our Spanish, Native American, Mexican, and Anglo culture has contributed to a rich history of the search for gold and treasure. Glad you enjoyed. Excellent article! I enjoyed reading it. Fascinating history and place.